The University of New Mexico is part of a new National Science Foundation-funded engineering research center that will develop new technologies to produce fuels from U.S. shale gas deposits that could inject $20 billion annually into the economy. 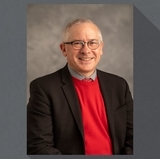 UNM researchers will partner with lead institution Purdue University in the Center for Innovative and Strategic Transformation of Alkane Resources, or CISTAR, which will be based at Purdue. Abhaya Datye, Distinguished and Regents’ Professor of Chemical and Biological Engineering, is the UNM lead on the project. He is internationally known for his research in catalysis and nanomaterials. 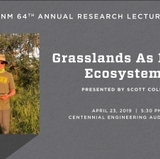 Also involved from UNM are Jeffrey Brinker, Distinguished and Regents’ Professor of Chemical and Biological Engineering and an expert in membrane separation; Fernando Garzon, a professor of Chemical and Biological Engineering; Steven Peralta, diversity program director for the Engineering Student Success Center, and Stefi Weisburd, education and outreach manager for the School of Engineering. Both Brinker and Garzon hold joint appointments with Sandia National Laboratories. 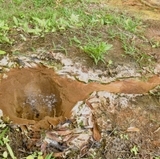 The center also includes researchers from Northwestern University, the University of Notre Dame and the University of Texas at Austin, as well as partners from industry, national laboratories and national and international research organizations. NSF will provide $19.75 million over five years for the center. Industrial and university partners will contribute additional funding and critical resources. The new approach proposes to convert light hydrocarbons from shale gas into chemicals and transportation fuels using a network of portable, modular processing plants. It is estimated that there is enough energy in shale to provide all of the nation’s transportation fuels for a hundred years. The team has proposed a new process concept that, with innovations in catalysts, separation processes and reactor designs, is projected to be profitable at today’s energy prices. Datye said that UNM brings an important piece of expertise to the team. These new technologies will help the United States maintain its manufacturing competitiveness while reducing the cost and potential environmental risks associated with gas and natural gas liquids transportation by pipeline, trucks and rail. 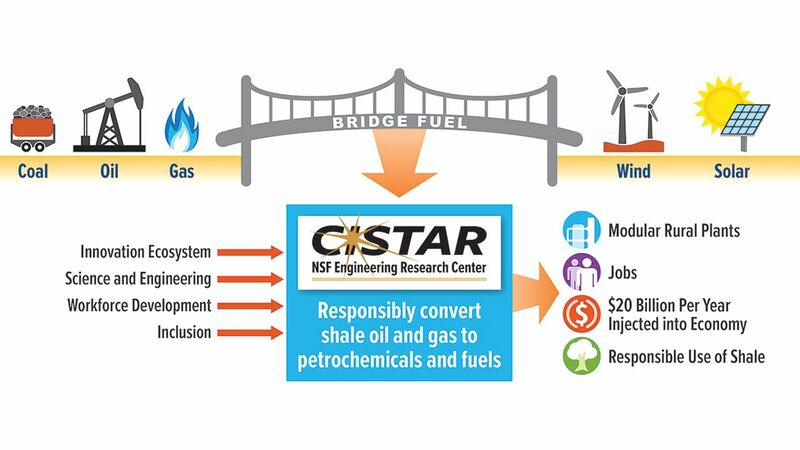 The CISTAR process also will result in lower carbon emissions by reducing the cost of extracting natural gas and improving energy efficiency in converting light hydrocarbons to fuels and chemicals. On the UNM side, Datye said there will be a significant student involvement, with this project spawning internships where our students can study at some of the other partner institutions. He also said it will be an important recruiting tool to attract new students into the School of Engineering, especially those from diverse backgrounds. Peralta will lead the effort to translate what is being worked on in the project and introduce the concepts into local and area K-12 classrooms. “This project will significantly benefit students and train them for the jobs of the future in key areas that are vital for creating fuels of the future,” Datye said. The project will also lead to the hiring of a new faculty member in the Department of Chemical and Biological Engineering. Information about the center is available at http://cistar.us. A video about CISTAR is available at https://youtu.be/lEZEPE9rdR0. 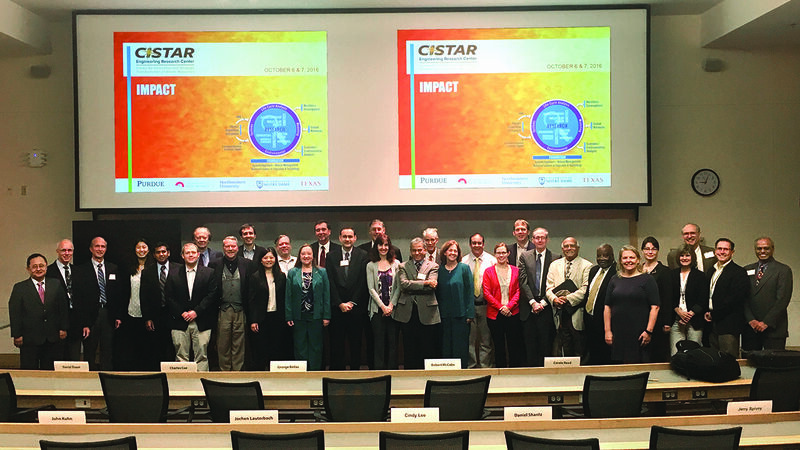 The CISTAR research will be linked with educational, mentoring and outreach initiatives for students at all levels. Graduate students will have opportunities to engage in multi-institution collaborative research, to mentor undergraduate and K-12 students in research, and to plan and participate in K-12 outreach events. Undergraduate students will learn about the research through coursework and educational training such as an entrepreneurship boot camp.